Which part of each suburbs’ property market excites us most? Identifying the top suburbs within a city is no easy feat. It requires a strong understanding of the market and each suburb. Its particularly difficult in Melbourne which proposes a very segmented property market. 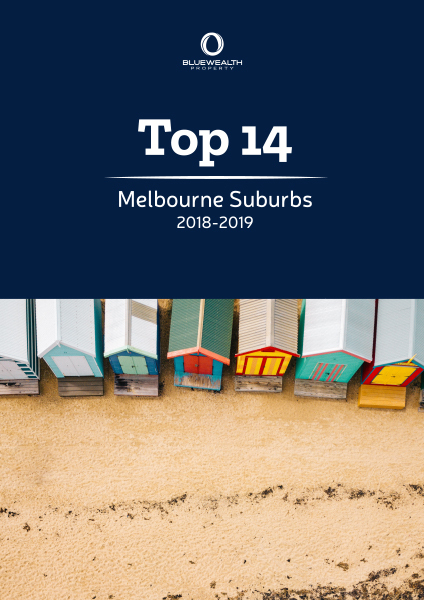 This eBook has been written to provide property investors understand the broader Melbourne property market but also understand the factors which are considered by Blue Wealth when selecting a market.